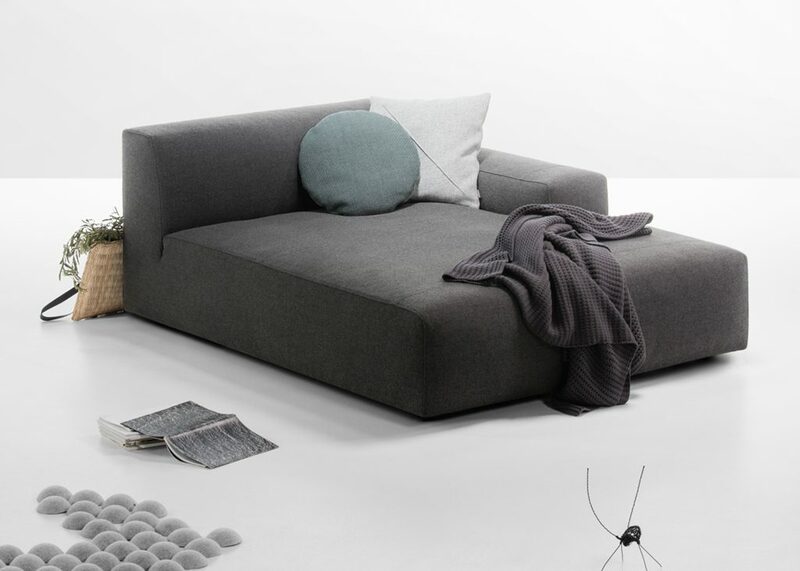 The Cloud sofa was created as an opposing reaction to the basic model and pattern used for the design of the Match sofa. 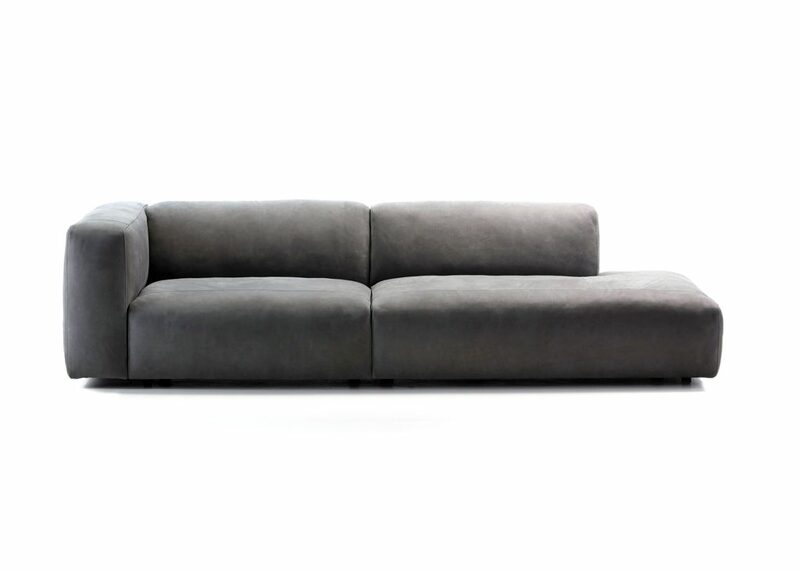 This visually attractive sofa with simple lines invites you to sit down and relax. 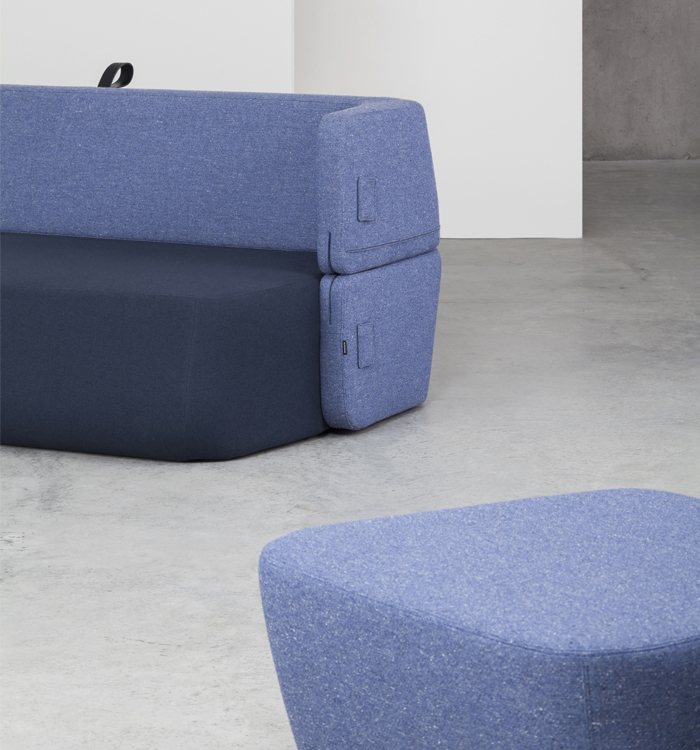 The support made of cold foam reinforces the volume while the surface feather-filled layer provides a unique softness and sense of taking a rest in the midst of clouds. 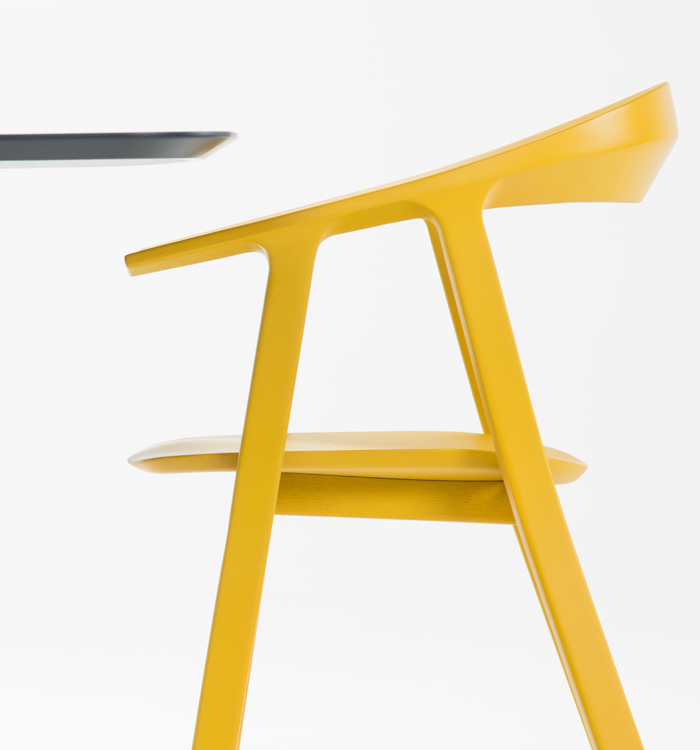 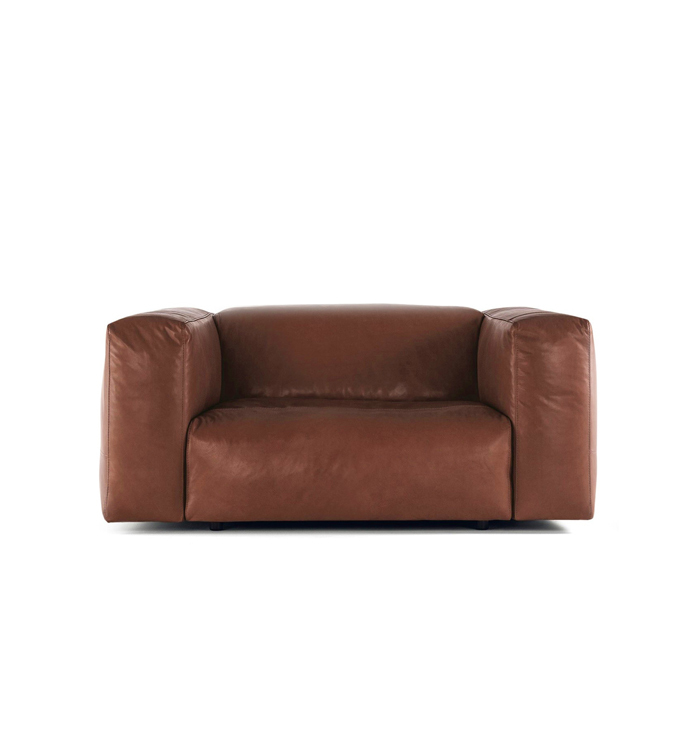 Modularity and variety of armrests allow for a very wide scope of functions. 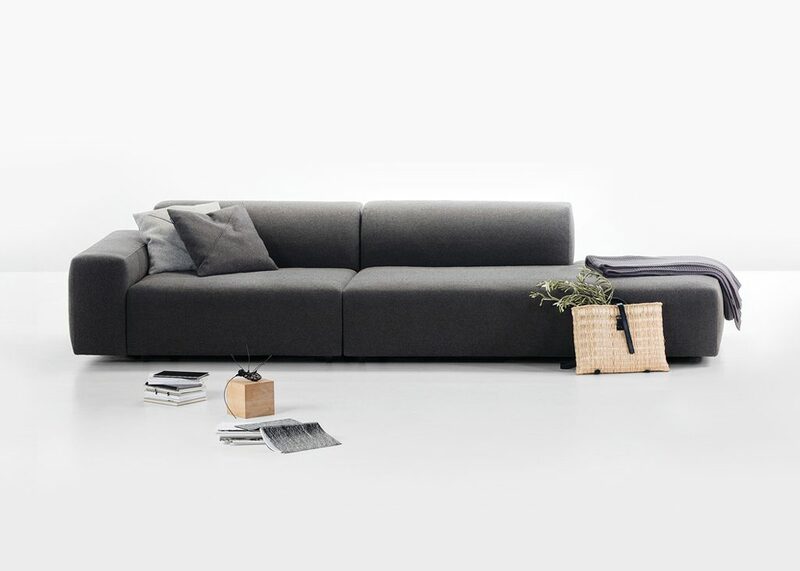 However, the Cloud sofa is particularly suitable for large spaces. 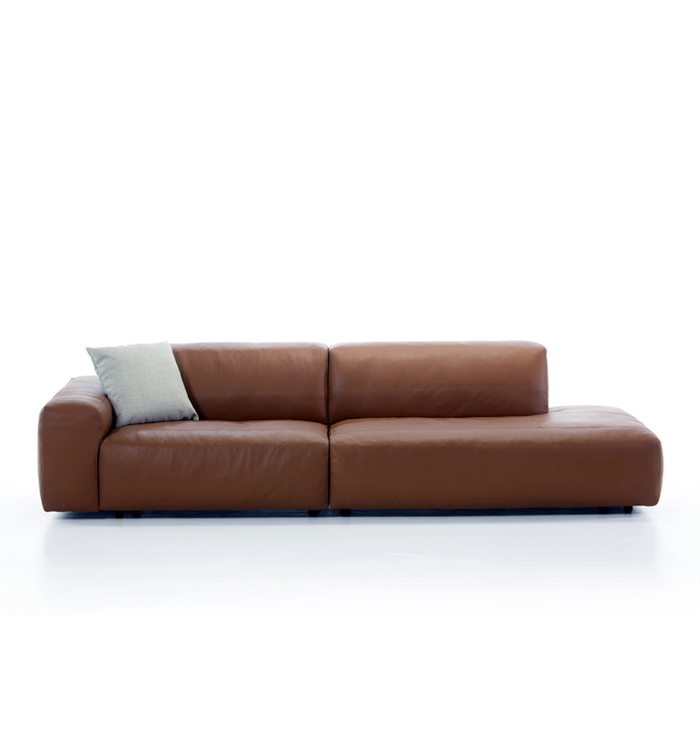 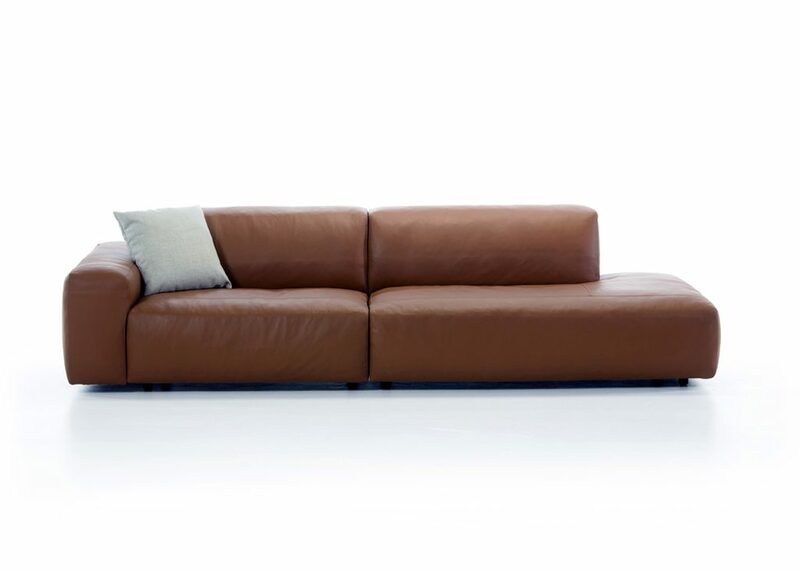 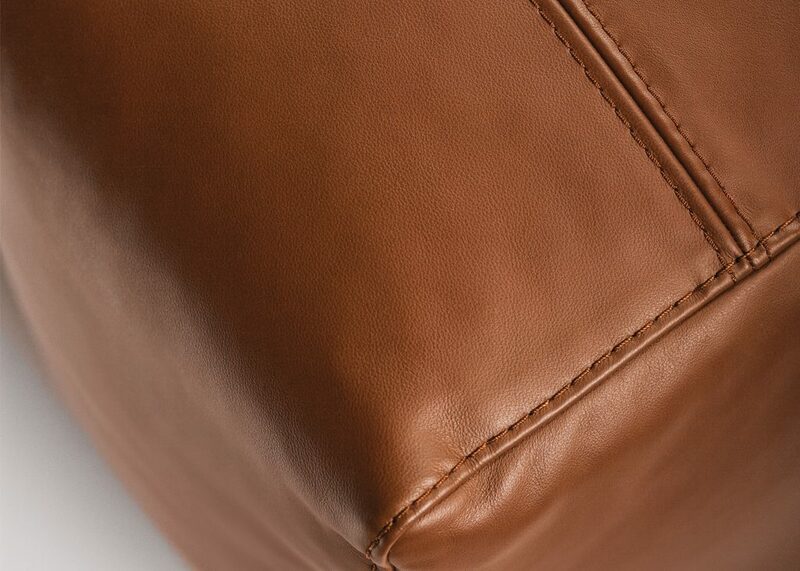 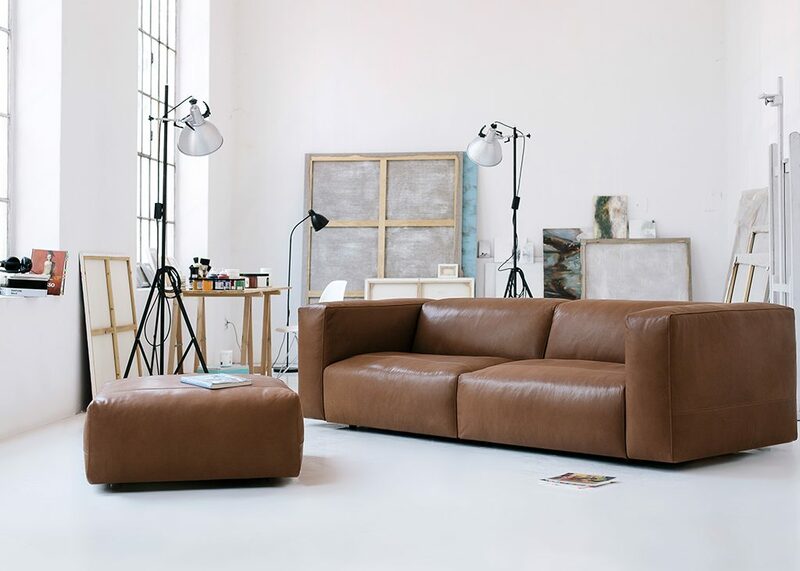 It is particularly impressive in aniline leather upholstery with accentuated details on the seams.